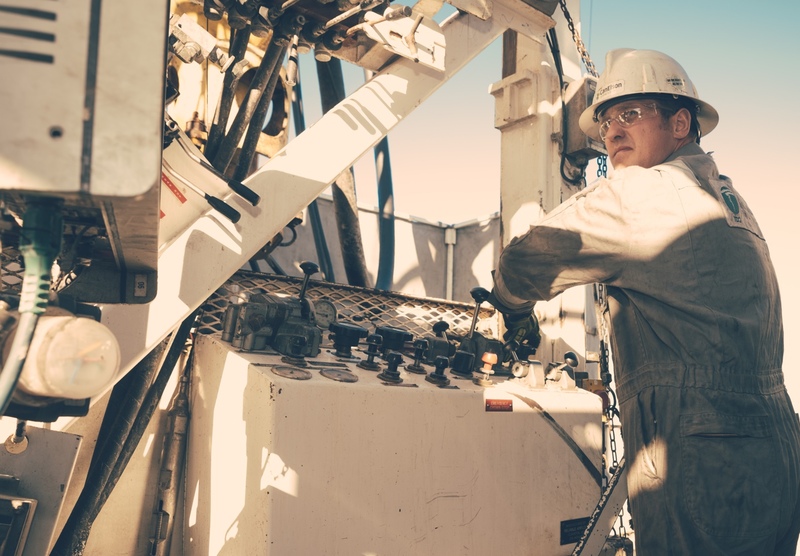 We’re building the next generation of the energy workforce. Through the industry’s largest marketplace, we’re improving the lives of contractors and helping service providers and operators find the people who will get the job done. We match highly skilled contractors with jobs that fit their skills, and we connect service providers and operators with qualified workers. We manage paperwork for contractors and supervisors, help with risk management, and maintain vendor contact information. We offer flexible payment terms so you can choose when you get paid. And we cut out the middleman, giving you more take-home pay with each check. We help people in every part of the energy industry. Independent contractors working in the energy industry. Providers of equipment and services for the energy industry. 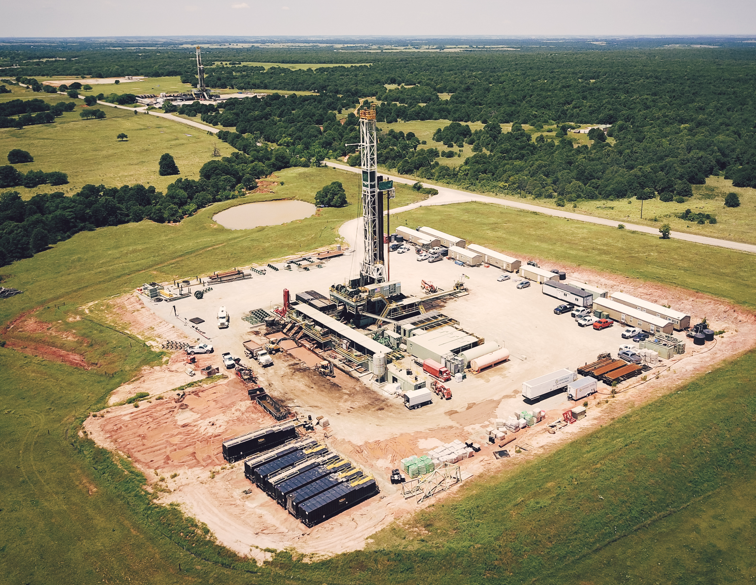 Upstream, midstream and downstream operating companies. My other consulting company didn’t pay me correctly and they never put the contractors first. They would spend all their money investing it into their machines but never invest in us. They weren't putting my interest at heart, but RigUp does. RigUp takes care of us fully. 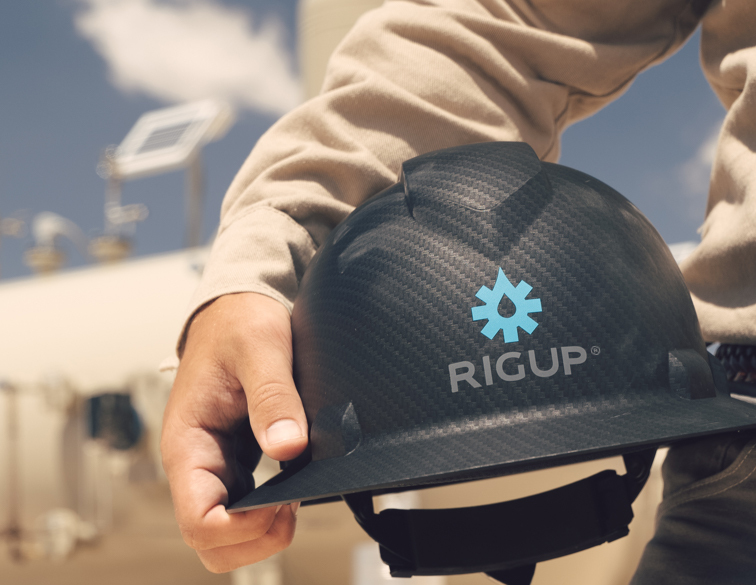 From getting us set-up with our paperwork to getting us out on the field, RigUp is the full meal deal. Easy to work with and very helpful. Quick to respond to any questions and requests, which is the kind of support I need to keep day to day operations running smoothly. The website is super easy to use. I really like that I can chat with RigUp employees on the website, and they are readily available. Sometimes I’ll have a problem at the rig and instead of having to a make a call, I can jump on chat with a RigUp employee right away. The consulting firms I worked with before RigUp never wanted to give us honest numbers, but with RigUp, the numbers are transparent and do not hide anything.